by air: The nearby airport Bhubaneshwar is nearly 120 kilometers away from Chilka Lake, 100 kilometers from Bakul. The airport is linked with Kolkata, Chennai, Delhi and Mumbai by regular flights. by train / rail: Balagaon, Chilika, Khallikote and Rambha on South Eastern.Railways are the nearby rail stations. Bhubaneshwar and Puri stations are well linked to major cities of India. 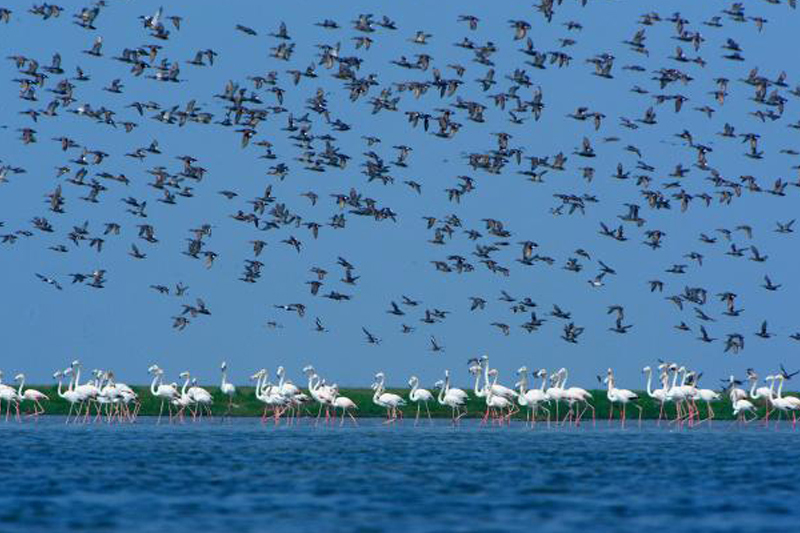 by local transport / road: tourists and visitors can reach by road to Chilka Lake from various parts of Orissa.